Add a spring tune up to your spring to do’s list. 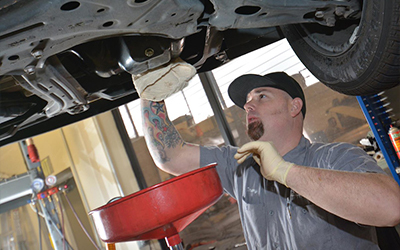 As the weather starts to change, stop by for an inspection at Shannon Family Automotive. We always strive for safety on every repair or service. Shannon Family Automotive uses genuine factory parts. For the same care at a dealership, but low pressure and prices – Choose Shannon Family Automotive everytime! Visit shannonfamilyautomotive.com today to make your appointment.